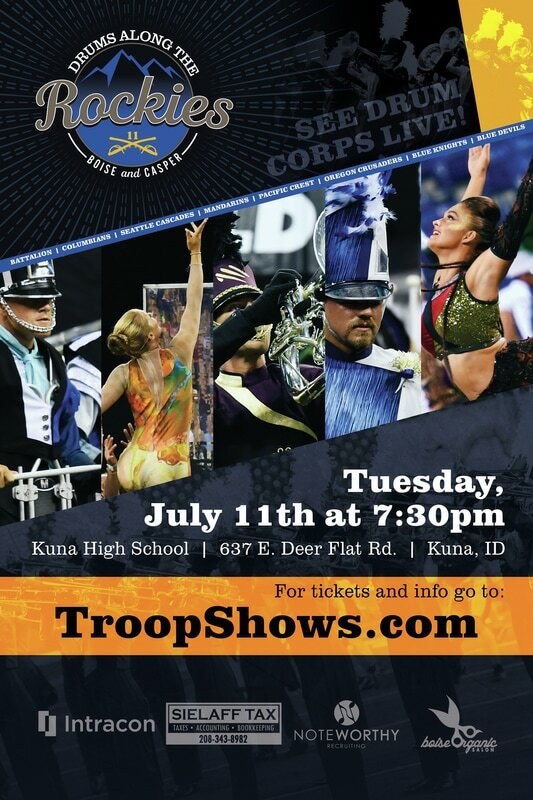 Kuna High School and Kuna Bands hosted the Drums Along the Rockies- Boise Edition Drum Corps show from 2013 to 2018. 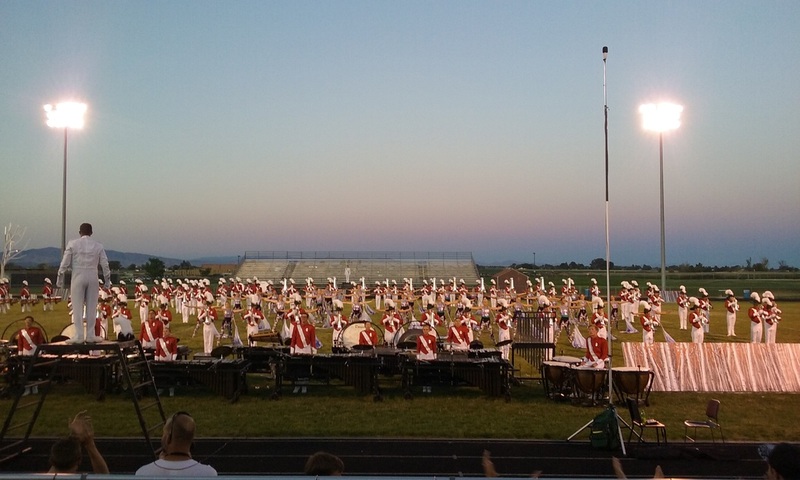 Thank you for attending the 2017 Drums Along the Rockies- Boise Edition Drum Corps Show at Kuna High School! Thanks to all those who supported this year's SOLD OUT show!